← Is White Nationalist Brad Griffin aka Hunter Wallace Heading to #Ferguson? 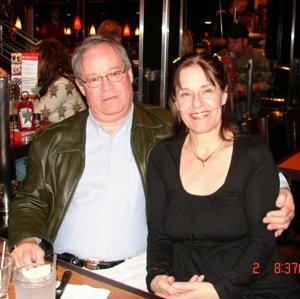 Our friend Splunker just recently wrote up on Paul Fromm. Paul Fromm is a Canadian Nazi, a mayoral candidate for the city of Mississauga in Ontario, and one of the organizers for the “European American Heritage Festival” that is coming up this weekend in Pulaski, Tennessee. 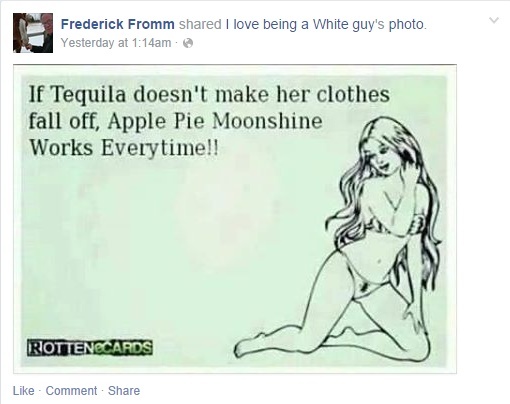 Fromm is known for his crude sexual behavior and is not shy about it. Fromm has a wife and her name is name is Diane Wolf. Is this really the kind of man who should be a mayor? KKK religious leader Thomas Robb– who is also organizing that KKK sponsored European American Festival with Fromm– seems to think Fromm is peachy keen. This “festival” even has a Facebook page https://www.facebook.com/events/1627384560821615/ so feel free to comment! OH GOD!!! OH GOD!! MY EYES MY EYES – POUR SOME BLEACH IN THEM PLEASE SOMEBODY! !